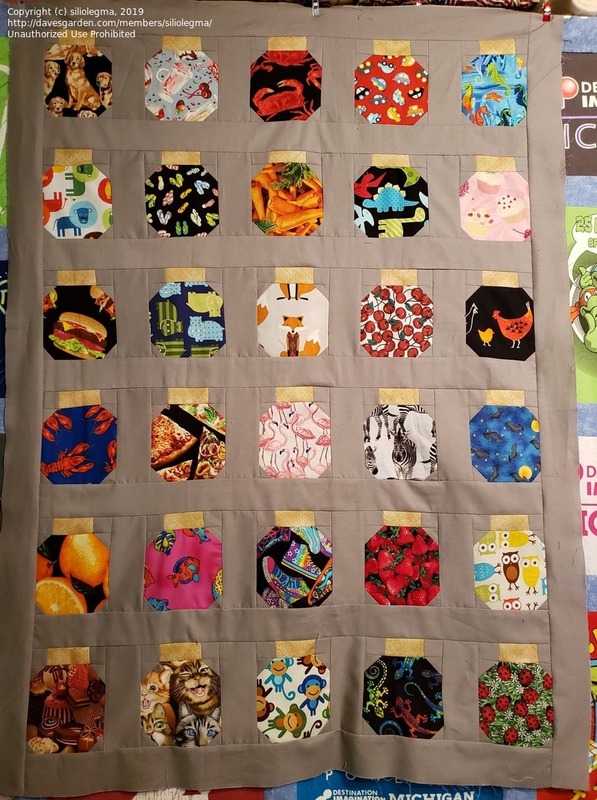 Finished the top for new great grand I Spy quilt. It looks tan but is really grey. This is a tutorial from Jenny on MSQC. Fun to do and quick and easy.